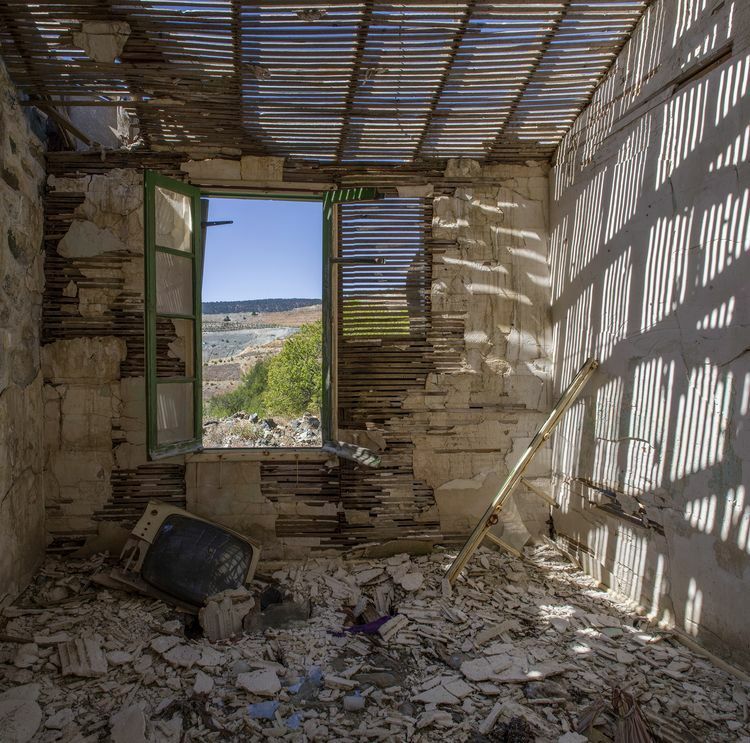 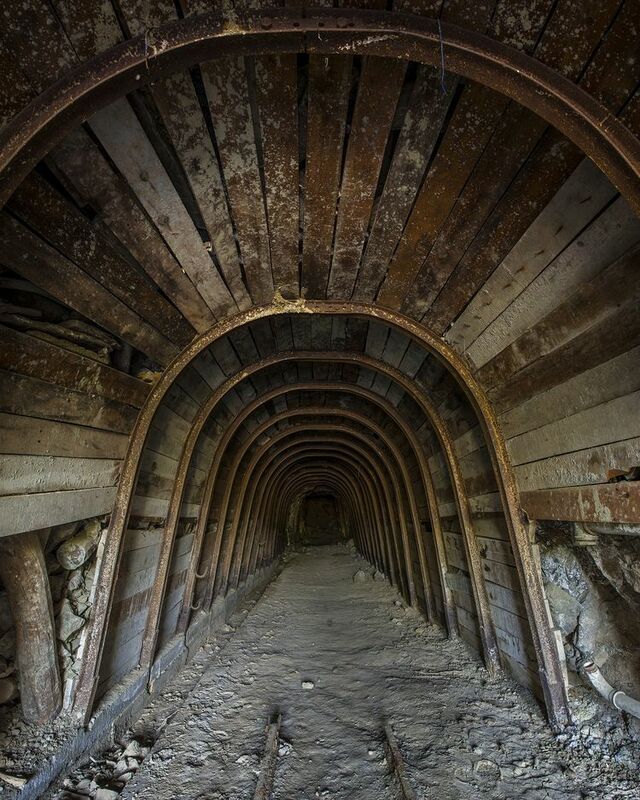 Wide panoramic image of the entrance to the abandoned copper mine in Cyprus I explored recently. 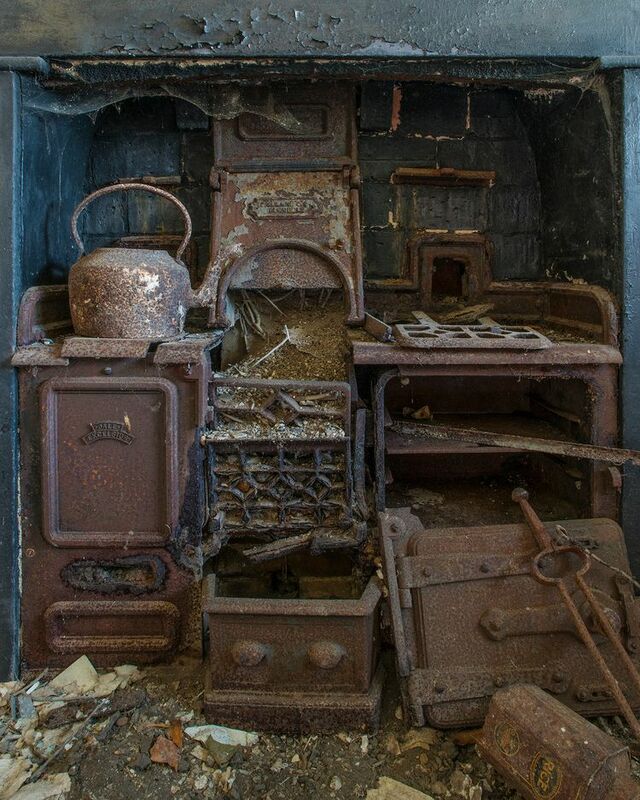 Hearth and fireplace in an abandoned farm cottage located on a hill top in Wales. 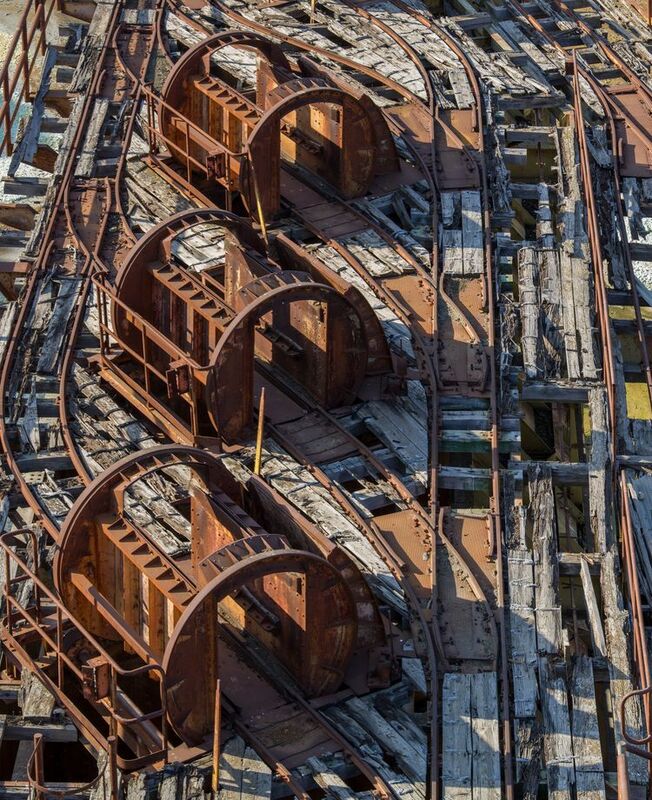 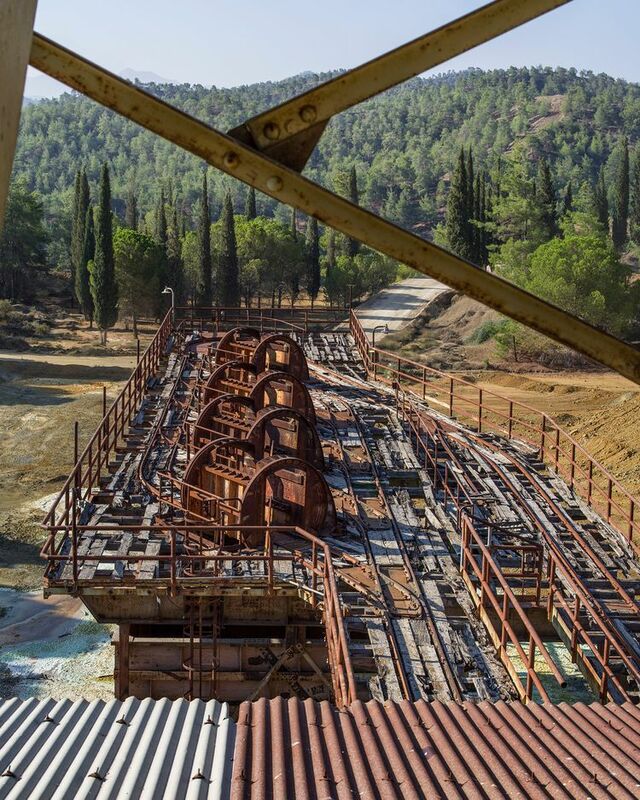 A close up on the rotary cart tippers at a long abandoned copper mine in Cyprus. 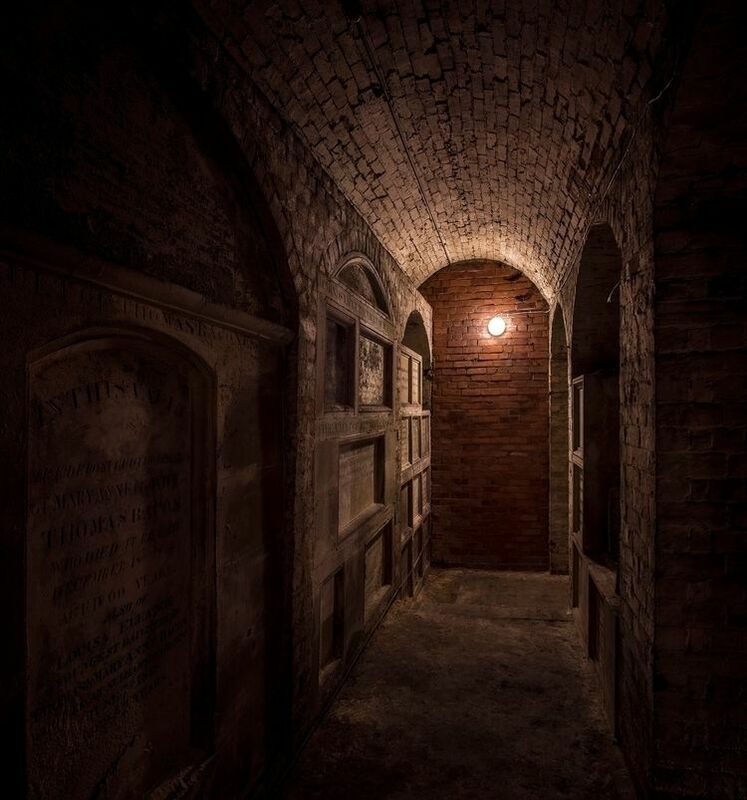 The crypt below the Church of the Holy trinity in Reading. 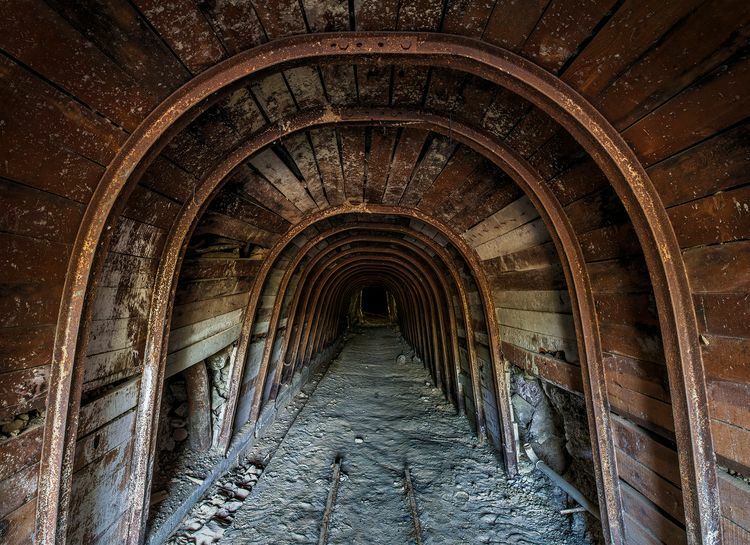 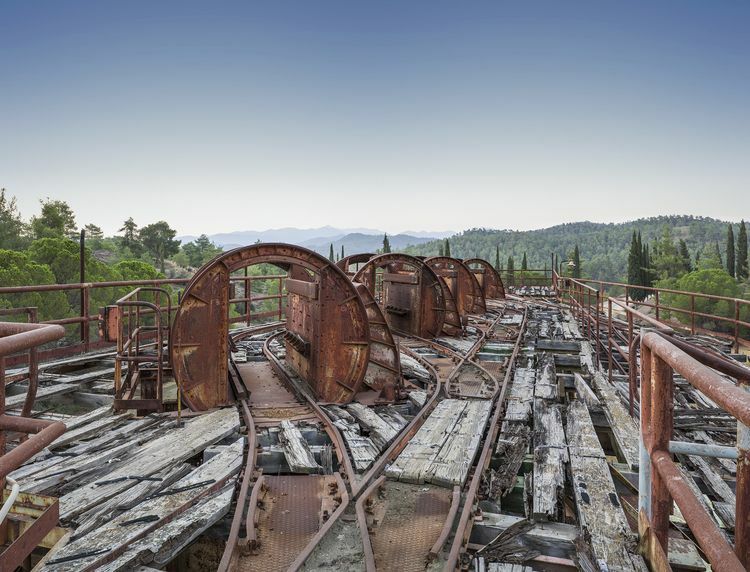 Part of the surface working of an abandoned copper mine in the Troodos Mountains in central Cyprus. 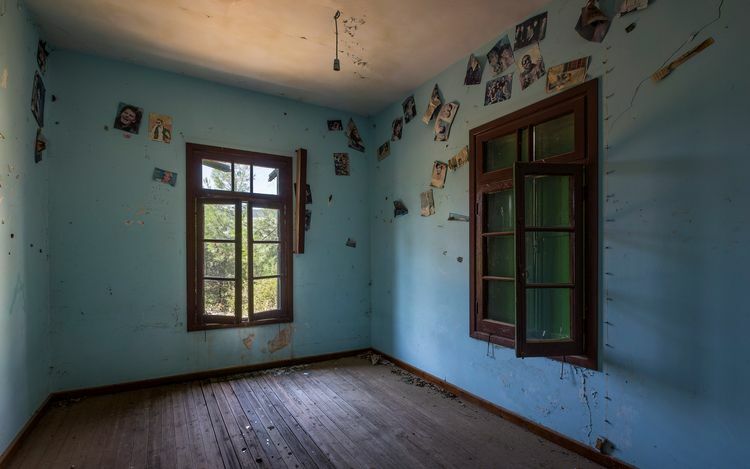 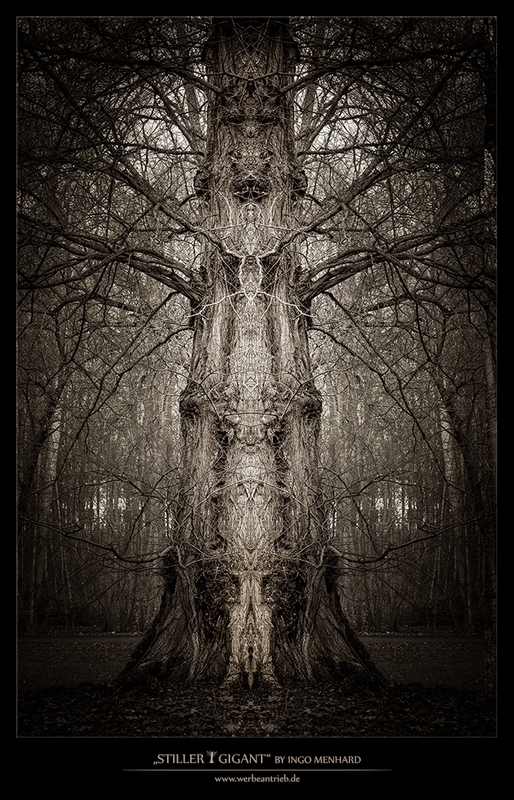 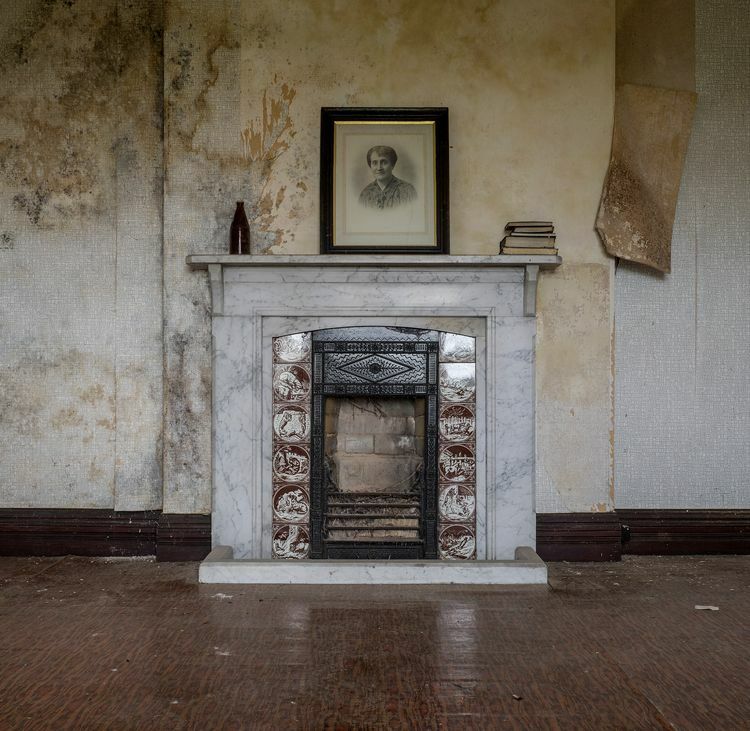 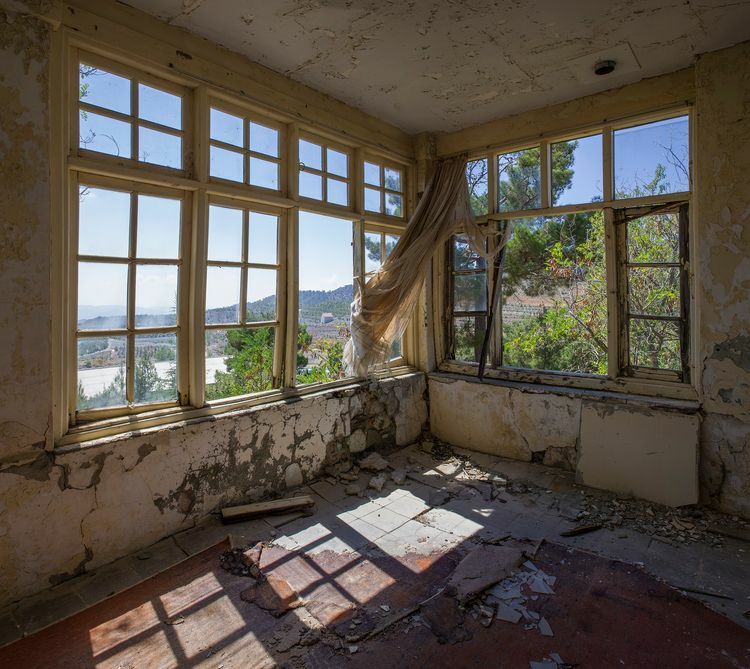 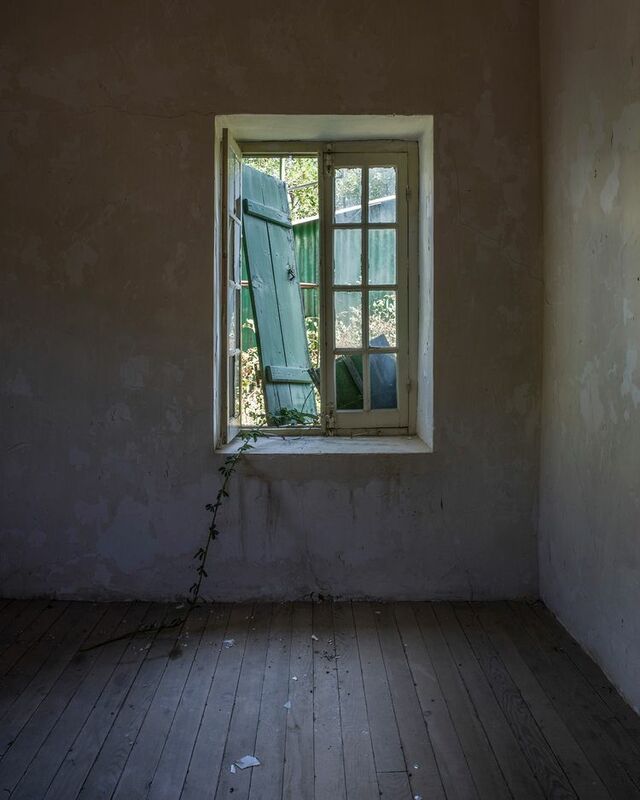 An image set from a long abandoned house we visited recently.